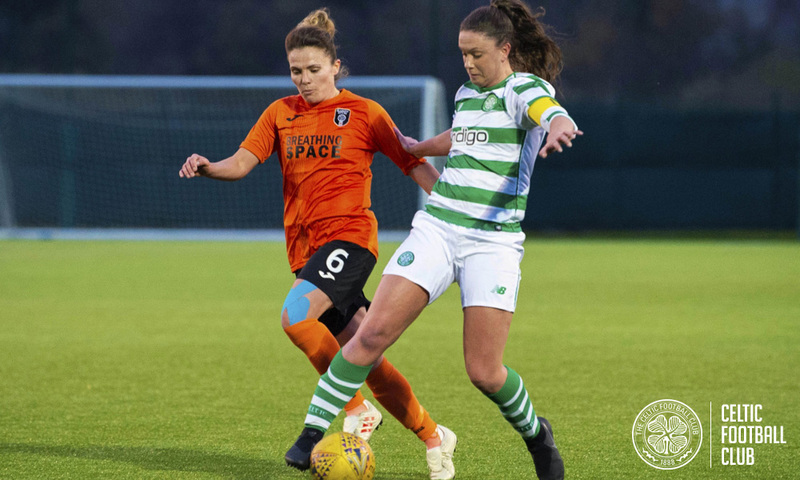 Kelly Clark has been shortlisted for the Scottish Building Society Scottish Women’s Premier League Player of the Month for March after helping the club leapfrog Hibs into second. 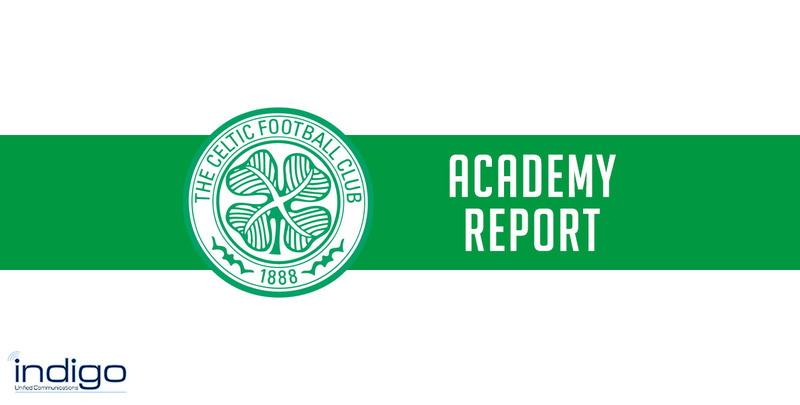 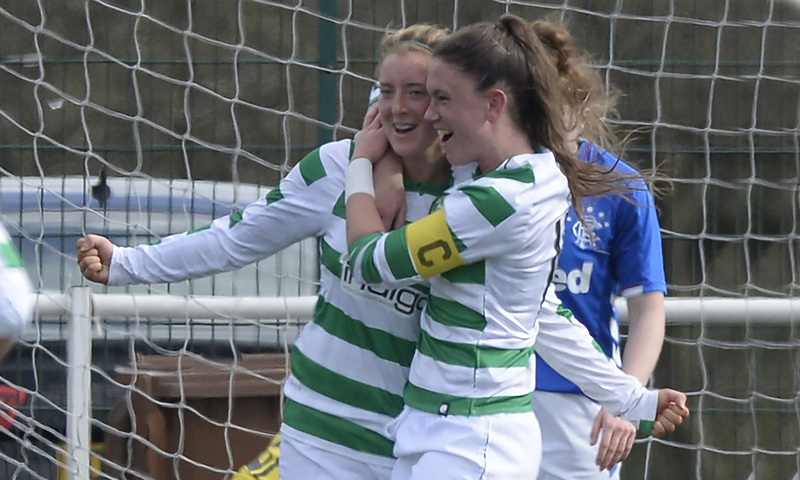 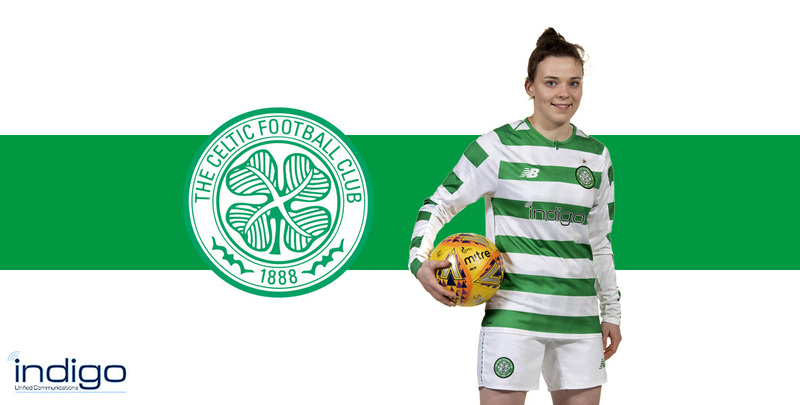 Striker Josephine Giard said she was delighted with her first Glasgow derby win as she netted in the Hoops’ 4-1 victory on Rangers’ home patch New Tinto Park. 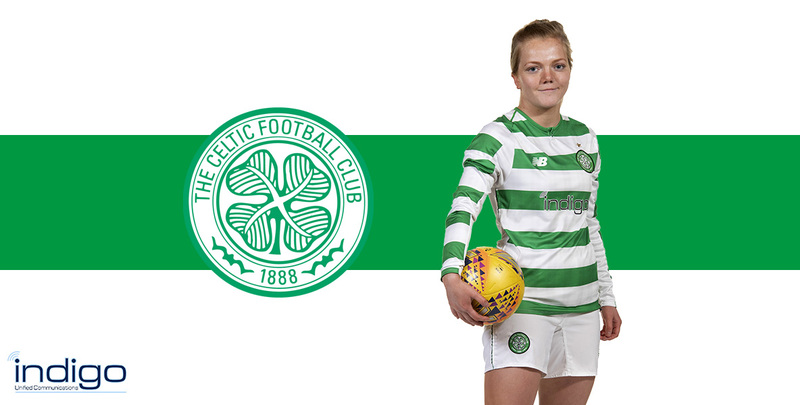 Academy star Emma Craig shares her thoughts ahead of Scotland's double header against England under-19s. 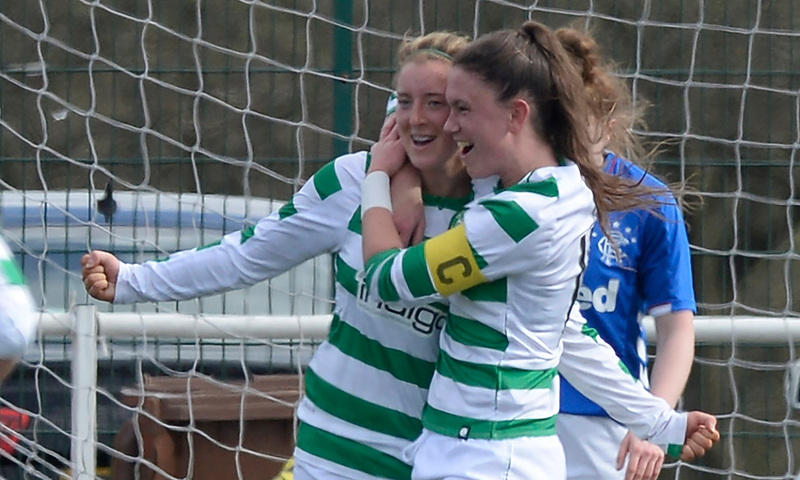 CELTIC captain Kelly Clark wasn’t just confident of beating Rangers last Sunday, she was also sure she was going to get on the scoresheet, and so it transpired as she scored one of Celtic’s four goals in the impressive derby win. 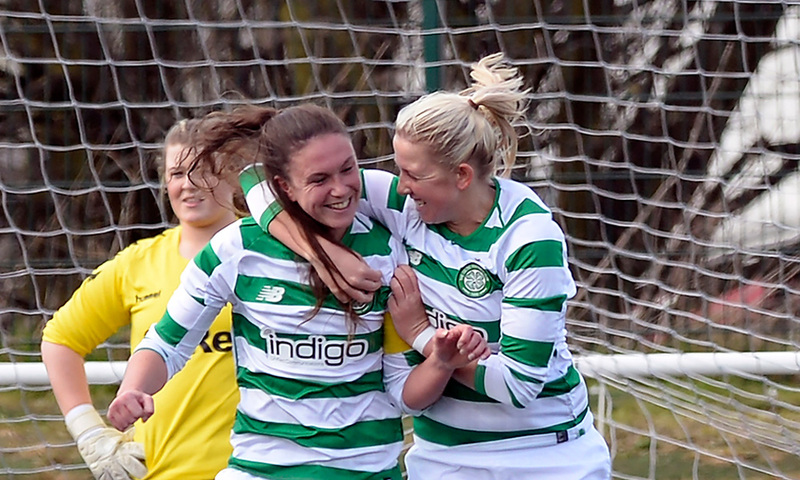 CELTIC continued with their impressive start to the league with a comprehensive victory in west Lothian. 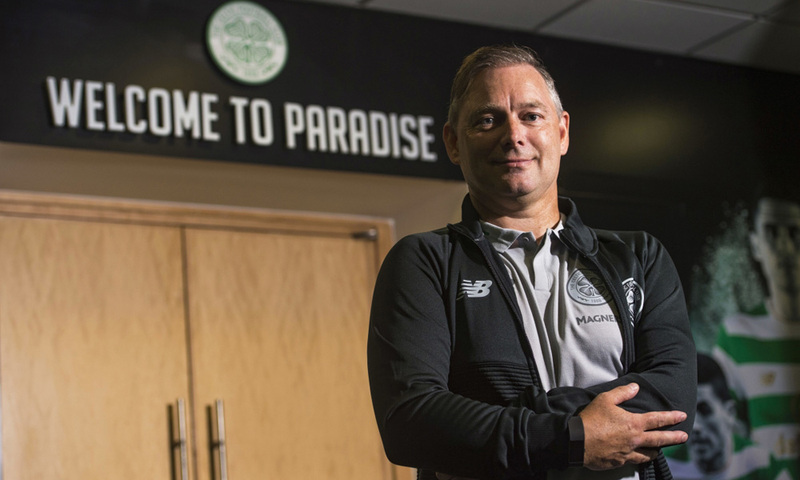 EDDIE Wolecki Black challenged anyone to deny that his side were the better team as Celtic moved into second place after a resounding 4-1 win over Rangers at New Tinto Park on double derby day. 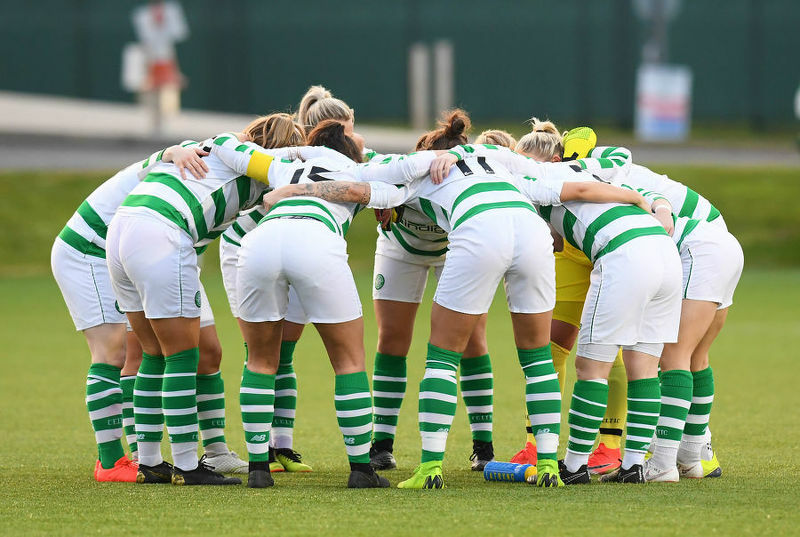 CELTIC’S Women’s team completed a brilliant Glasgow derby double for the Hoops as they beat Rangers 4-1 on Sunday afternoon. 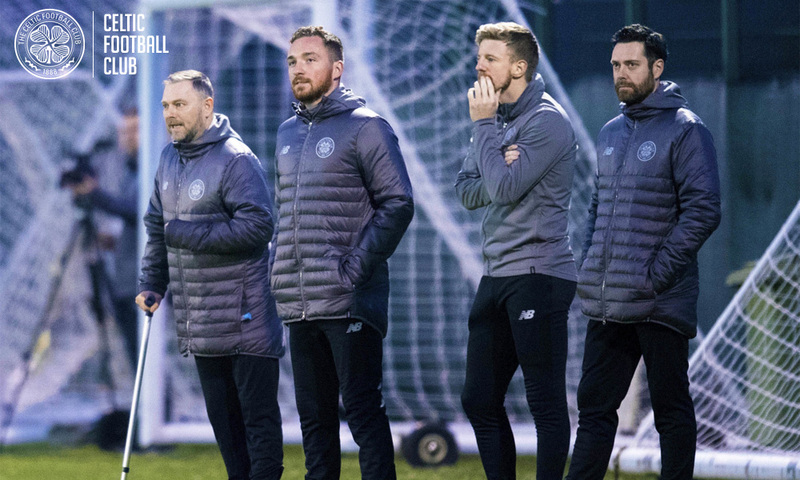 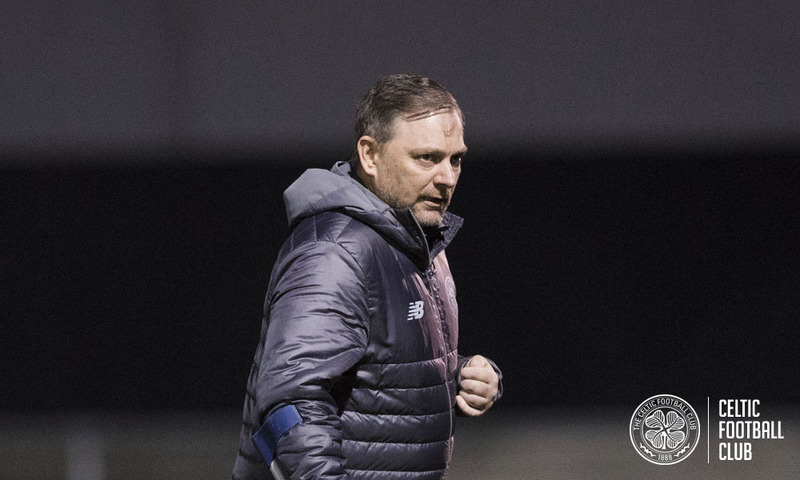 Eddie Wolecki Black described derby days as “invigorating” as he equips his side for the first Glasgow derby of the season. 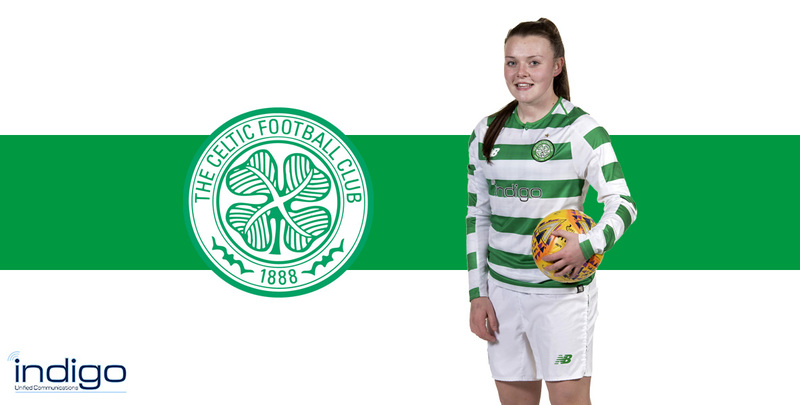 Sunday sees a lot of the west of Scotland go head to head for workplace bragging rights as Celtic host Rangers at Celtic Park, but across the city at New Tinto Park, Celtic winger Kodie Hay’s concerns will be a lot closer to home, as she faces a Rangers side that includes her younger sister Brogan.